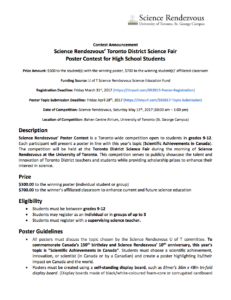 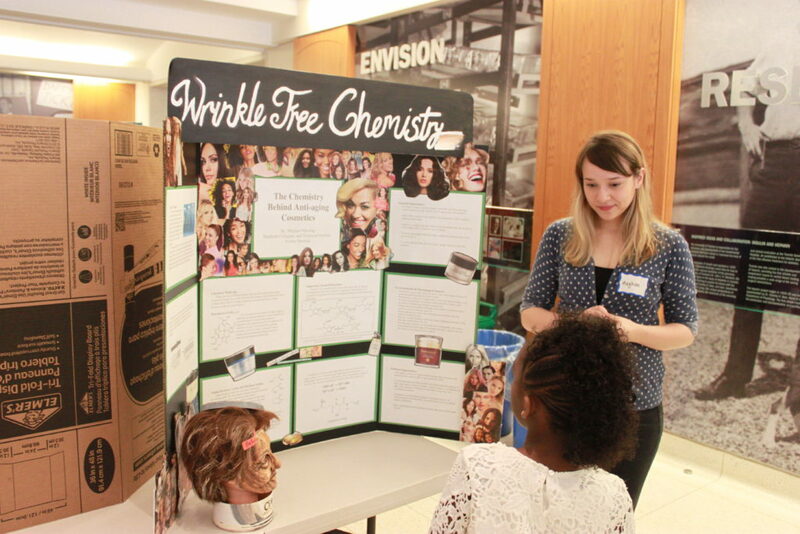 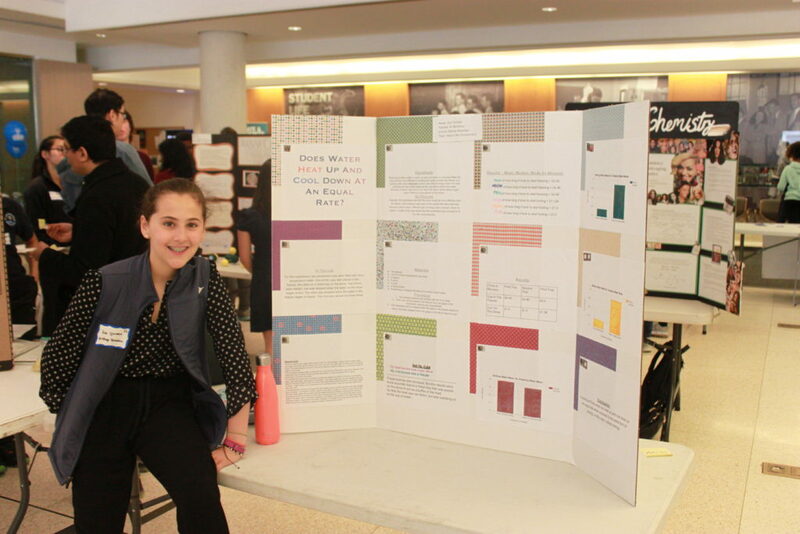 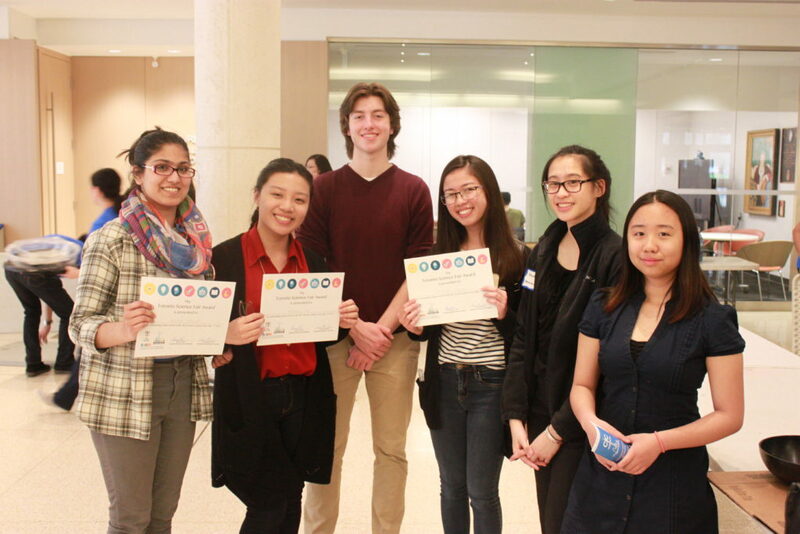 2nd Annual Toronto District Science Fair! 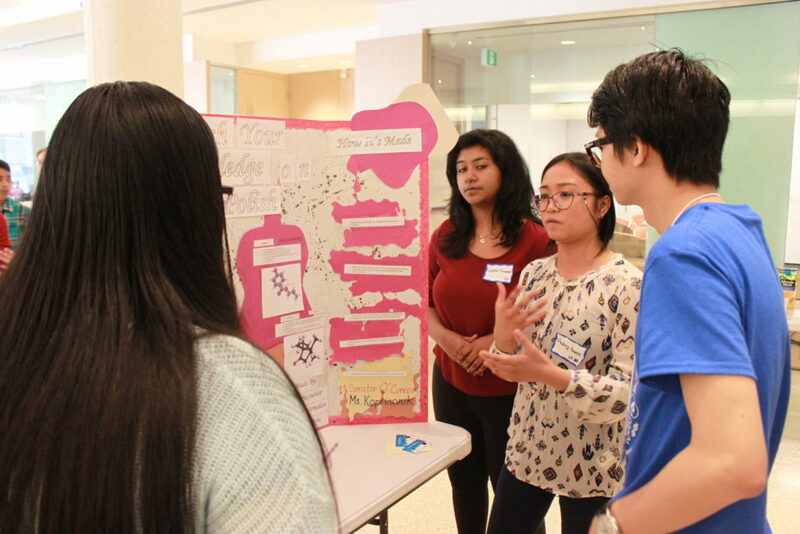 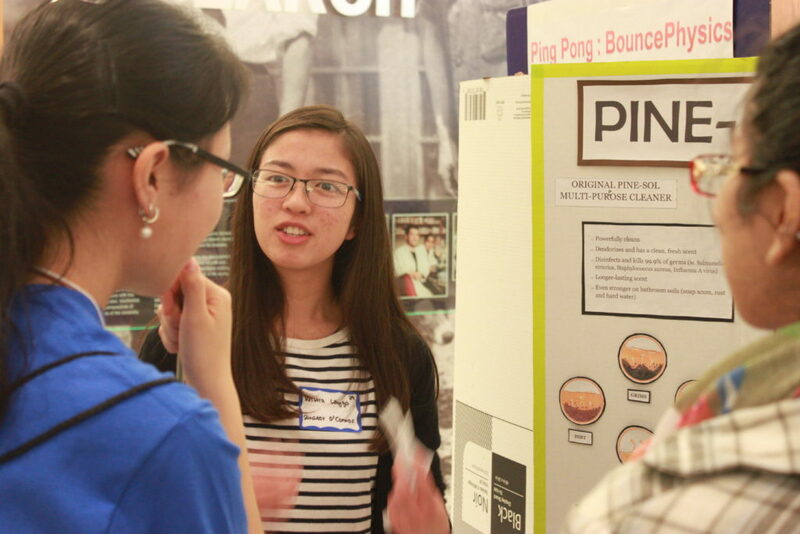 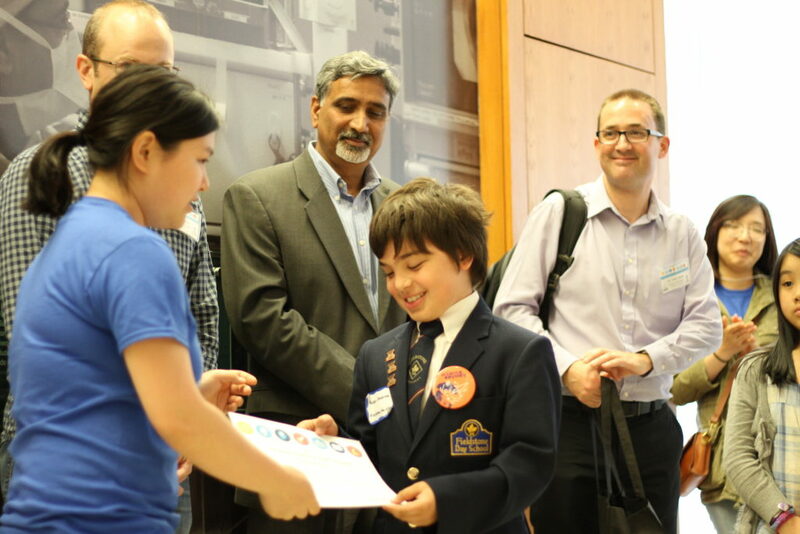 Here, students are given the opportunity to showcase their work alongside that of Canada’s leading researchers! 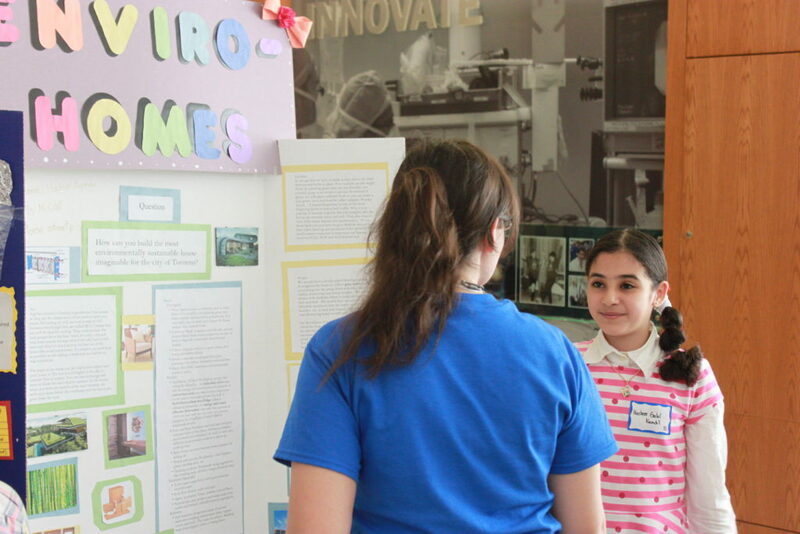 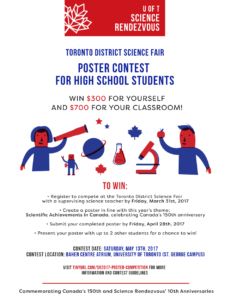 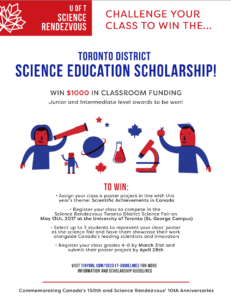 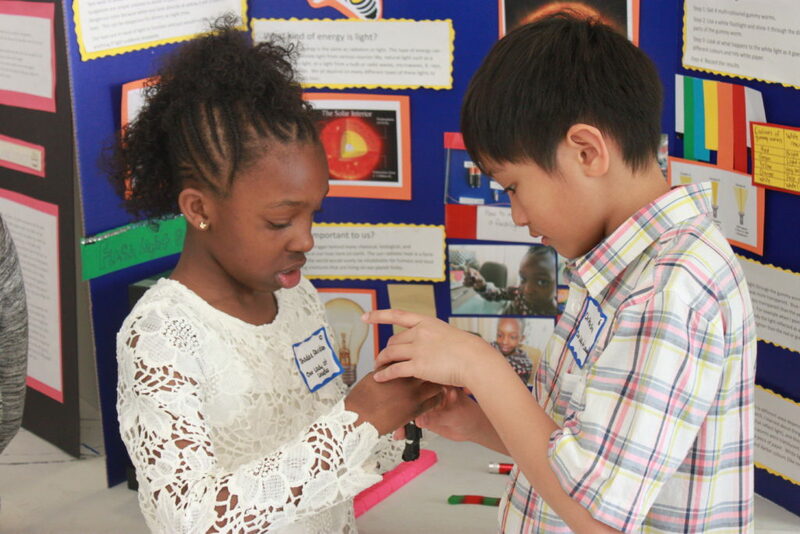 Students with outstanding science posters will win funding for their classrooms! 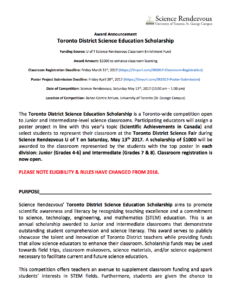 Funding that can help to enhance both the current and future scientific education of themselves and their peers.